Villages of Bonita is located in Bonita Springs Florida 34135. 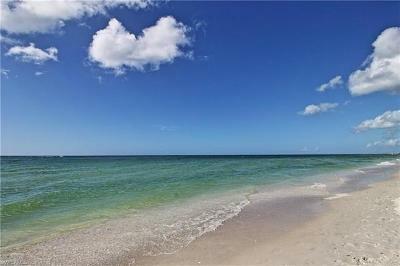 Offering a variety of single family homes and condos in this very desirable community in Bonita Springs, Florida. Villages of Bonita community perfect location close to downtown Bonita Springs, the beaches, shopping centers and RSW international Airport. Amazing Homes prices in this lovely community. Find your perfect Villages of Bonita Real Estate today. Search Active and Recently sold homes and condos AT Villages of Bonita. View and save your favorite real estate at Villages of Bonita. You will be shocked to receive instant update whenever your favorite condo or home is listed on the market. Find your perfect dream home today.